CARD 2.0 is a collaborative project. It is based at the Laboratory of Archaeology (LOA) at the University of British Columbia, but it operates in partnership with its founding institution, the Canadian Museum of History (formerly the Canadian Museum of Civilization). 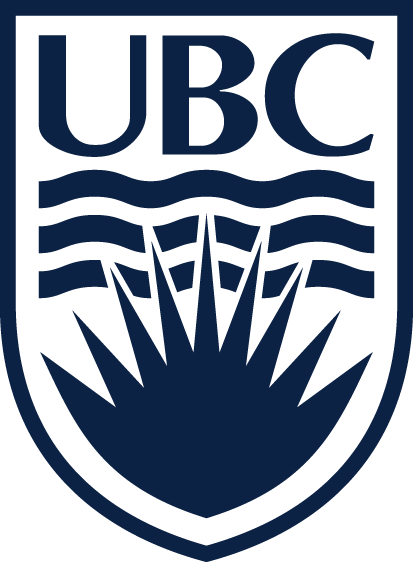 The Director of CARD is Andrew Martindale (UBC) and the Advisory Committee includes Matthew Betts (CMH), Michael Blake (UBC), Michelle Chaput (Ottawa), Andrew Mason (Golder), Konrad Gajewski (Ottawa), and Pierre Vemeersch (K U Leuven). Charlotte Grant is our research assistant who manages the data checking and uploading and is funded by a UBC Arts Undergraduate Research Award. David G. Anderson (Tennessee), D. Shane Miller (Mississippi State): Paleoindian Database of the Americas. Pierre Vermeersch (K U Leuven): Radiocarbon Paleolithic European Database v18. Alan Williams (Australian National University): AustArch Radiocarbon Database. Funding for CARD comes from federal grant funds and from public and private sponsors. Our current sponsors include: The Canadian Museum of History, the Laboratory of Archaeology at UBC, UBC's Faculty of Arts, Culture Code, and Golder Associates. 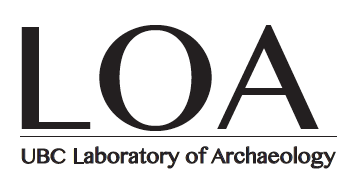 If you are interested in join CARD as either a research or funding partner, please contact Andrew Martindale at admin@canadianarchaeology.ca.